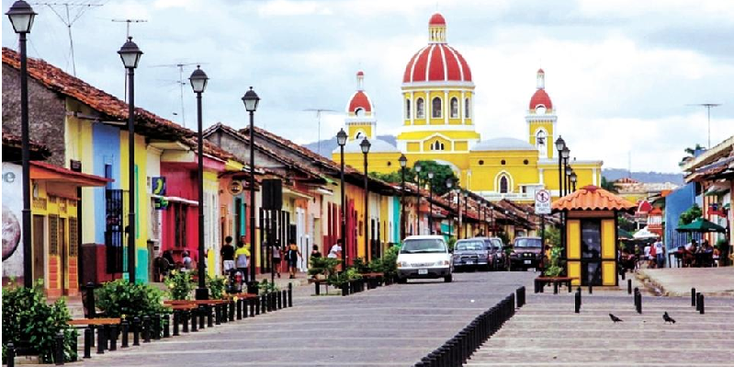 Nicaragua, named after the Indians who lived around Lake Nicaragua when the Spaniards arrived in 1522, was “found” by Christopher Columbus some 20 years earlier. 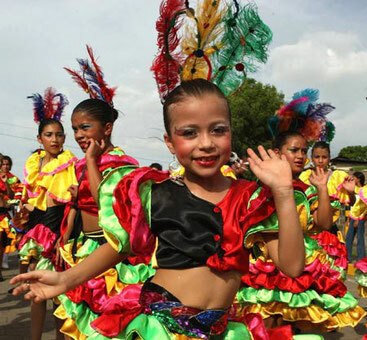 The population, some 6 million (the least populated in Latin America) consists of about 70% mixed people and other large groups are the whites, blacks and Indians. 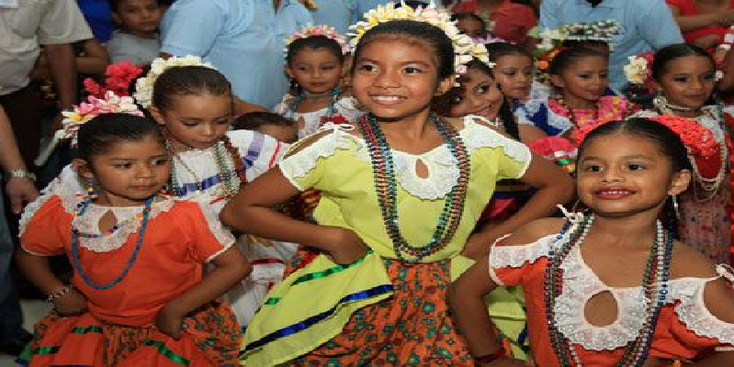 By far the largest group of people in Nicaragua live in the capital Managua. The country is extremely diverse - both in population (see above), but also in history, culture and landscape. 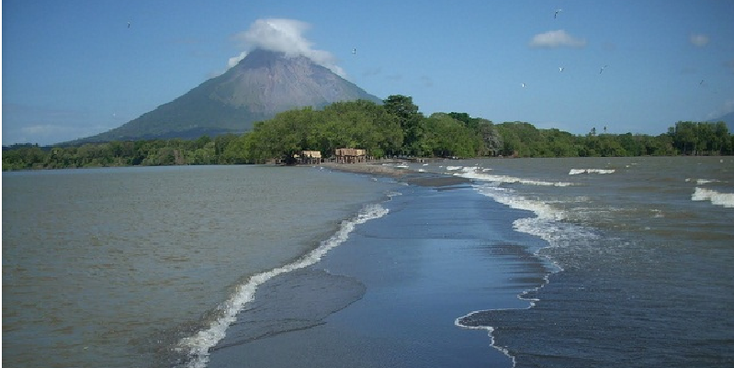 There are three major rivers and the country has the largest freshwater lake in Latin America, which is rather a sea (Lake Nicaragua). In the north and west are mountains and many volcanoes while in the east the tropical rainforest is luxuriant. It is there where animals like jaguars, pumas, tapirs and caimans led their lives undisturbed. In Nicaragua lives the only river shark - the bull shark. The Spaniards had a great deal of trouble to keep the gigantic area they owned under control. Granada was one of the most important cities in Latin America and because it was such a prosperous city was a sought-after prey for pirates. These sailed over the river San Juan, across Lake Nicaragua to the city and plundered it frequently. The Spaniards had to divide their forces and the British closed alliances with, among others, the Indian tribe the Miskitos in the west to further weaken the Spaniards. In El Castillo and San Carlos you can visit the fortresses that the Spaniards built to call the pirates to a halt. Spain already had to recognize in 1824 that Nicaragua became independent, but the East remained autonomous. There was a struggle for power between the conservative Granada and the liberal Leon (the old colonial capital) which even resulted in a civil war. There would rise a new capital between the two cities: Managua. Nicaragua became an independent country but not without a struggle; the United States gained more and more control over the small country and sent marines in the beginning of the 20th century to "help" Nicaragua. The international pressure became too strong and America withdrew its troops but made sure that a pro-American president was put down. This was Somoza and his family would be dominant in Nicaragua for most of the 20th century. It was not until the end of the 70s that the dictatorial government of Somoza was overthrown by the socialist guerrilla movement the Sandinists. The United States. was worried that Nicaragua would also come under communist influence and went to support and train a group of Nicaraguans who called themselves the contra’s. Only at the end of the 80's there was peace in the country to a certain extent. On the Carribean coast where history as described above took a completely different turn than in the rest of the country. Here, many descendants from black slaves life and they are for that reason much darker from skin; they also speak English and want nothing to do have with that Spanish clique in Managua. For that reason the West has been cut into two pieces and is autonomous. 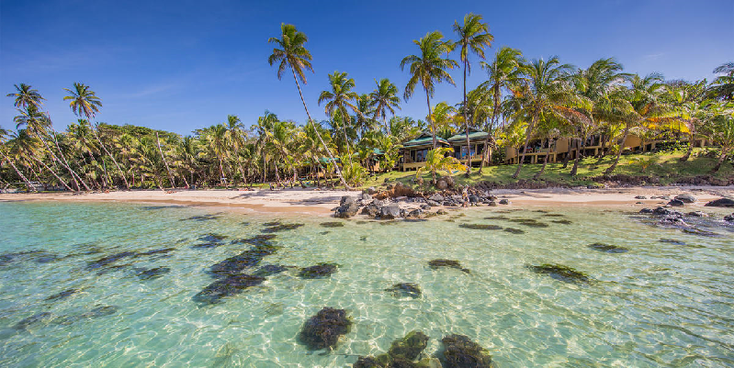 In addition to their history, it is not surprising that their culture, religion, food and lifestyle are completely different from those of their countrymen in the north or on the Pacific coast. Nicaragua, a very diverse country and a land of extremes; from lava-spewing volcanoes to very humid tropical jungles. From Carribean beaches with swaying palm trees to coffee plantations.